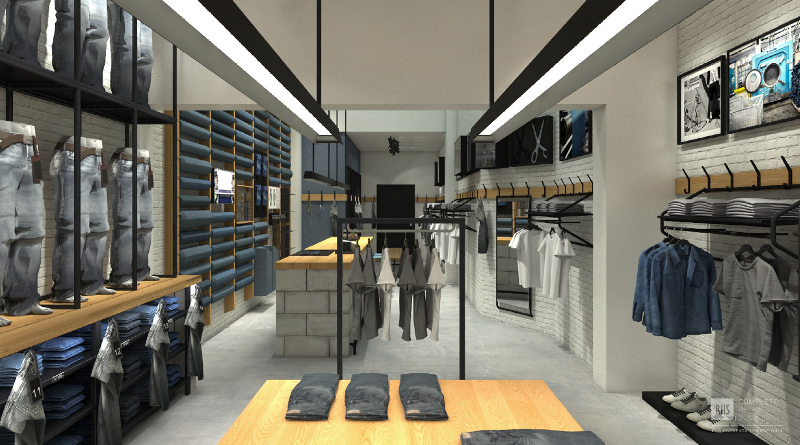 After over 20 successful years with retail, Danish menswear brand, JACK & JONES, takes it’s retail to the next level with a new store concept; the JEANS INTELLIGENCE STUDIO. 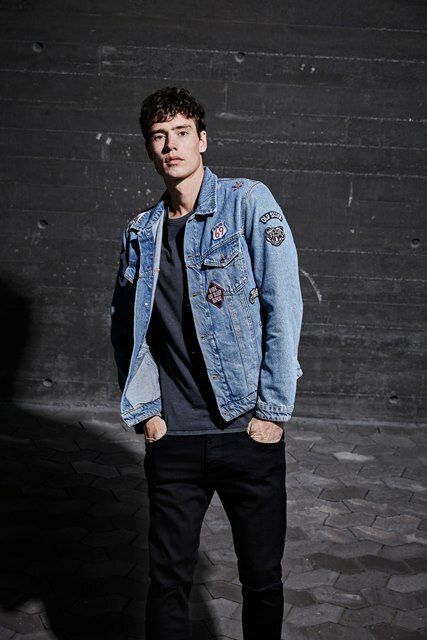 The JACK & JONES brand was built on a passion for denim and jeans and is still the core business of the company. 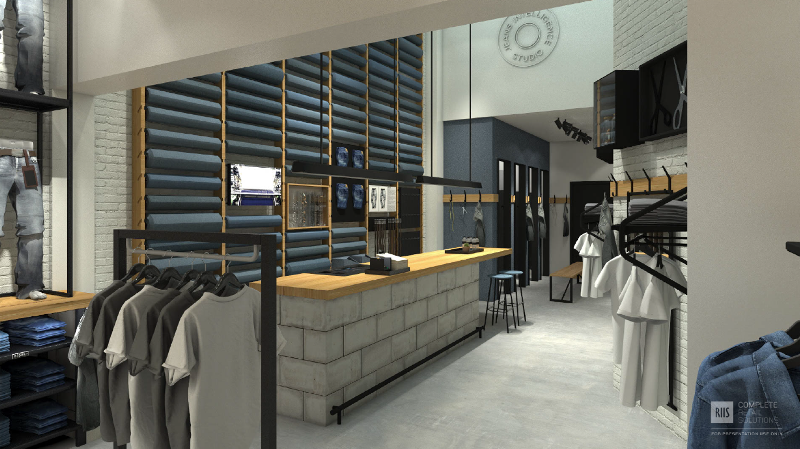 To celebrate the roots, the JEANS INTELLIGENCE brand is ready to launch it’s own new store concept. The first JEANS INTELLIGENCE STUDIO opened their doors last month in Salzburg, Austria. 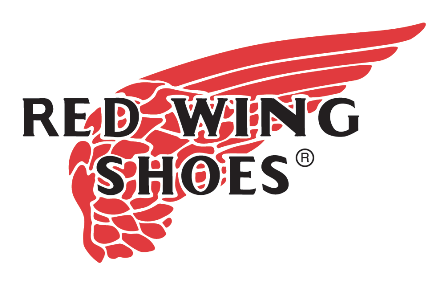 Now it’s time for the second store opening. 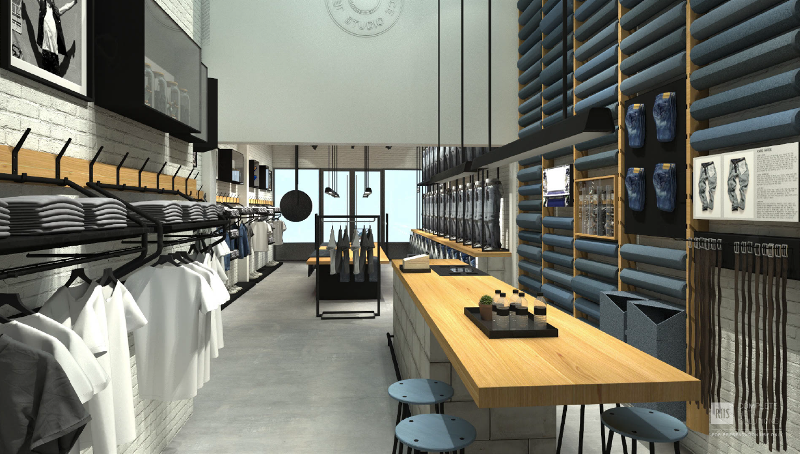 The new JEANS INTELLIGENCE STUDIO will be open in Tilburg – The Netherlands from the 7th of December. This is the second JEANS INTELLIGENCE STUDIO. Jeans Intelligence is the backbone of the JACK & JONES brand. 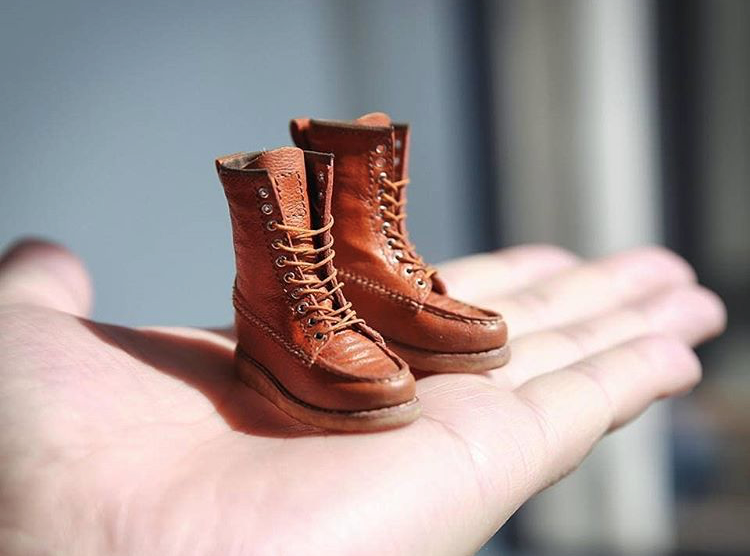 The products are designed with respect for denim traditions and made with the leaders of the industry. 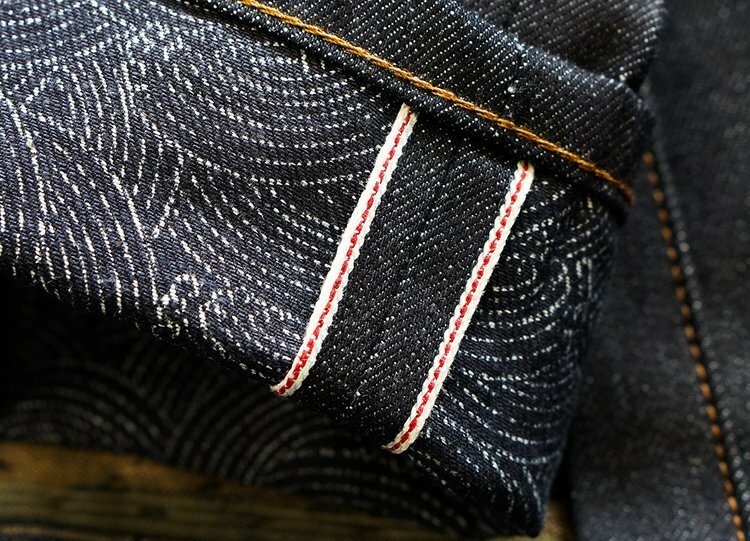 The best denim makers. 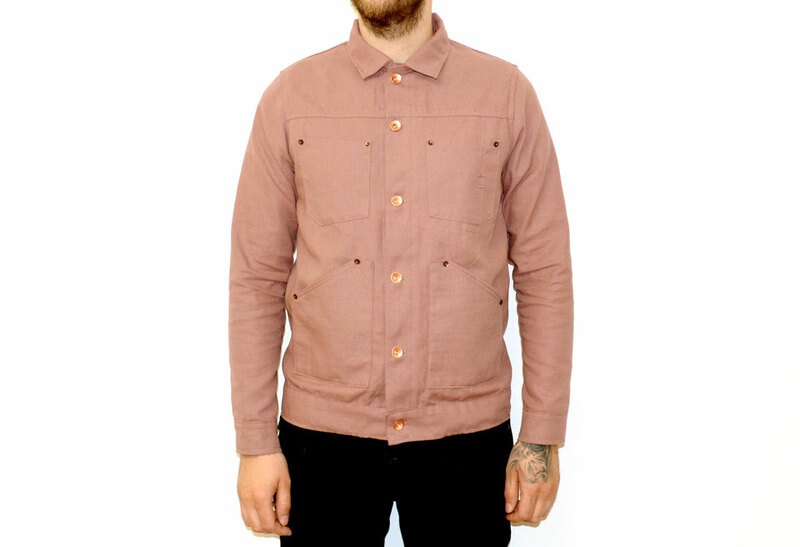 And with success as the brand is the biggest denim men’s wear brand in Europe as it comes to quantities. 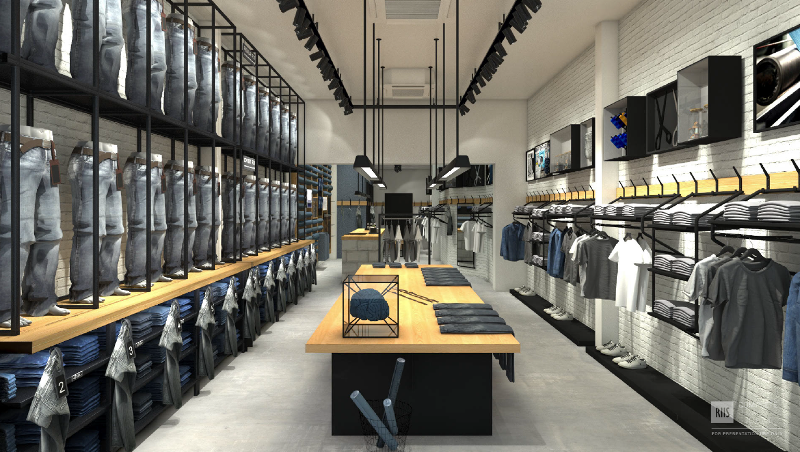 With the JEANS INTELLIGENCE STUDIO they want to give the customers a full denim experience. The store has a wide selection of jeans. There’s a denim wall which is loaded with 24 different jeans styles. In this store you will find the ‘denim dealer’ which is a dedicated jeans expert. 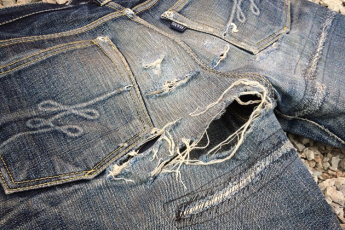 With his expertise and production video’s you can get an insight into the denim product and production. 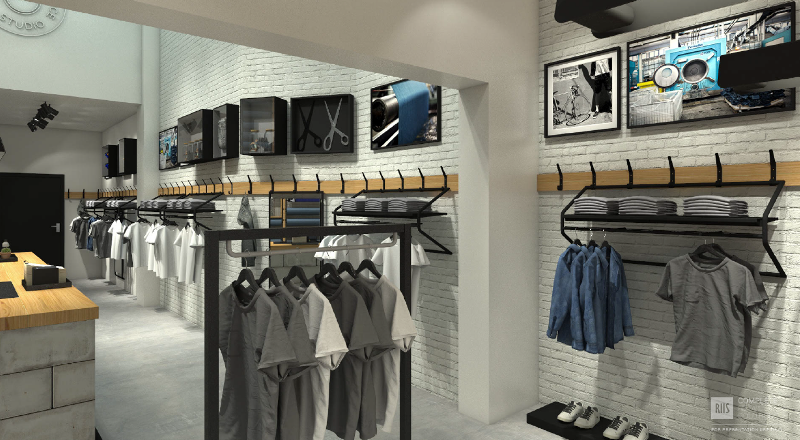 Below some exclusive sketches of the upcoming JEANS INTELLIGENCE STUDIO Tilburg store. The JEANS INTELLIGENCE STUDIO is officialy open their doors Thursday the 8th of December. 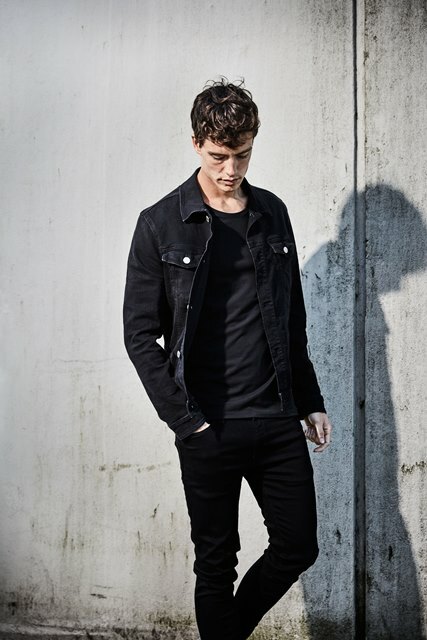 Adress: JACK & JONES: JEANS INTELLIGENCE STUDIO – Heuvelstraat 78 – Tilburg – The Netherlands. Check the after movie from the JEANS INTELLIGENCE STUDIO in Salzburg, Austria. My name is Felix and im from Germany. 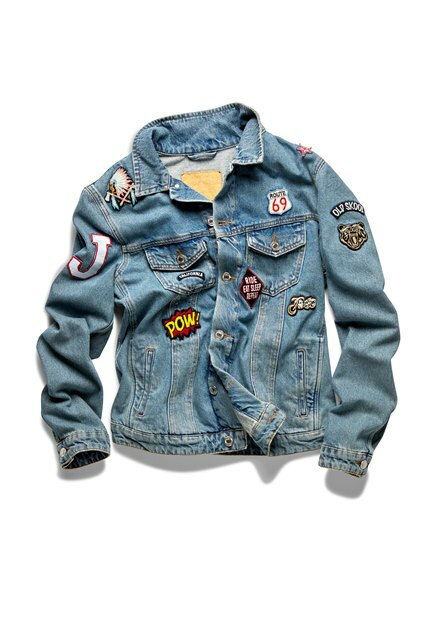 I found a very cool jacket on Instagram from the User ,, massiii_22 ,, . Honestly i cant find it to buy. It has a 22 on the left side on the chest in white colour. 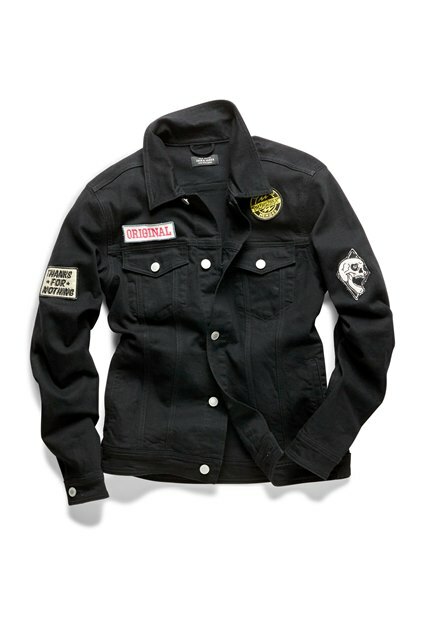 I would love to buy this jacket!! !